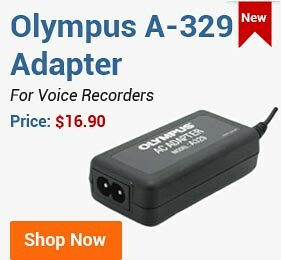 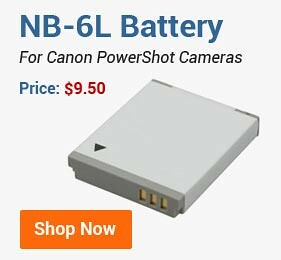 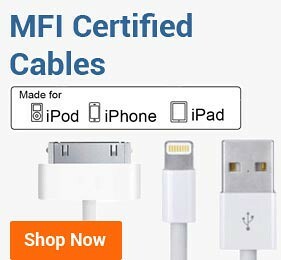 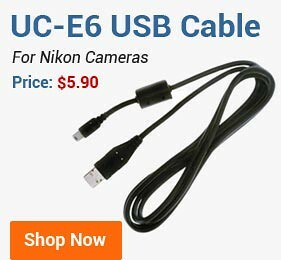 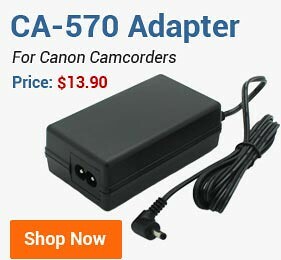 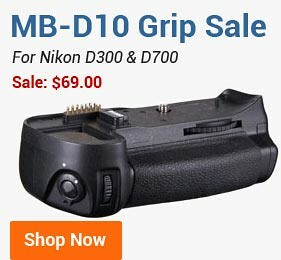 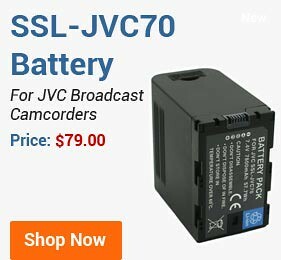 We carry high quality batteries for many personal electronic devices such as cameras, camcorders, smartphones, PDAs, laptop computers, tablets as well as cordless power tools. 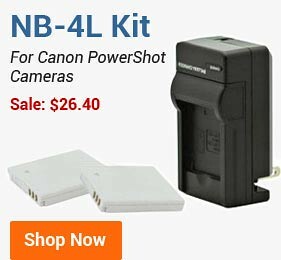 Our batteries are designed to work with Canon, Nikon, Sony, Panasonic, DeWalt, Makita, Samsung, Olympus, Fujifilm, Pentax, Leica, Apple, Dell, HP, Lenovo, Asus, Black & Decker, Bosch, and other popular brands. 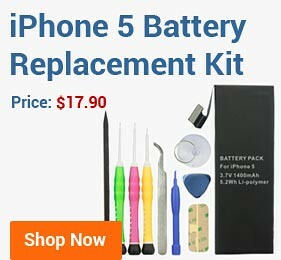 We also carry universal AA, AAA, and other type batteries for key locks, watches, hearing aid devices, toys, etc. 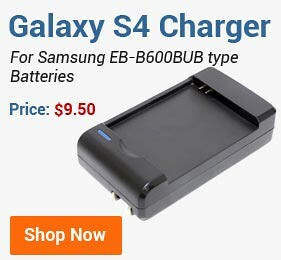 If you have any question about our products, please feel free to reach us at 1-800-336-7904 or via email at cs@bestbatt.com.